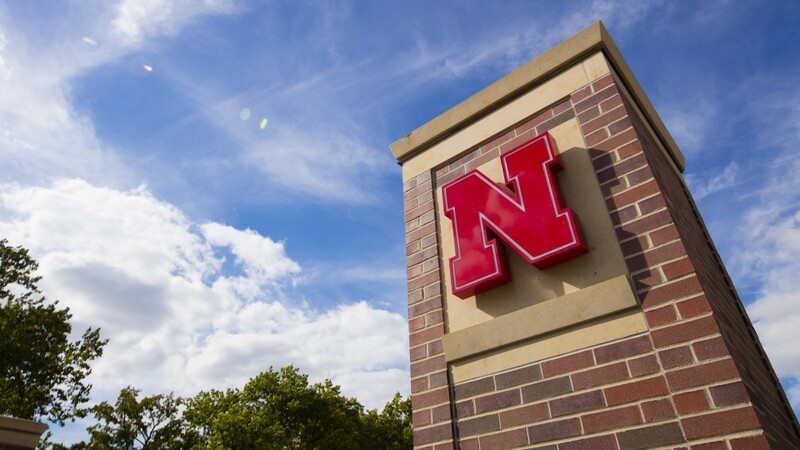 The schedule for the University of Nebraska-Lincoln's budget reduction process has been modified. Proposed reductions will be presented by Chancellor Ronnie Green to the Academic Planning Committee on Nov. 15 and Dec. 6. Originally, all proposed reductions had been scheduled for Nov. 15. Proposed reductions will be made public shortly after each release. The university's process to reduce its Fiscal Year 2018 and 2019 budget by roughly $8.5 million is expected to be completed in early spring, with finalized budget proposals being operationalized in the university's budget on July 1, 2018. For more information on the budget reduction process, click here. To see the current timeline of this process, click here.